Look no further! 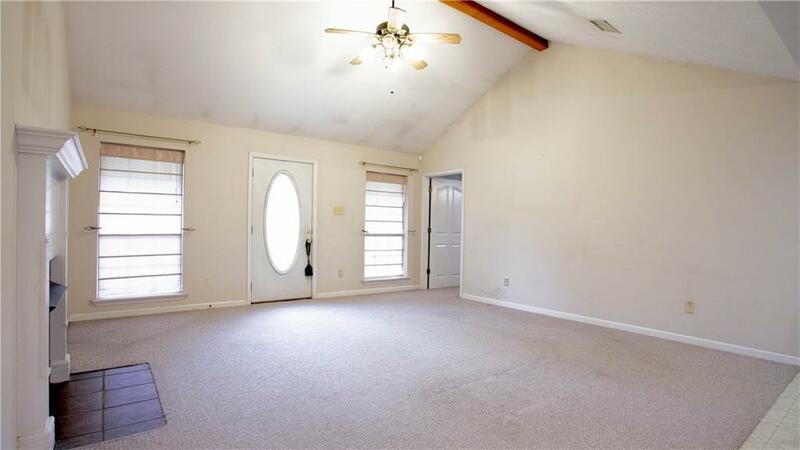 This home is tucked back in a quiet, rural neighborhood with the convenience of shopping and grocery stores less than 5 miles away. 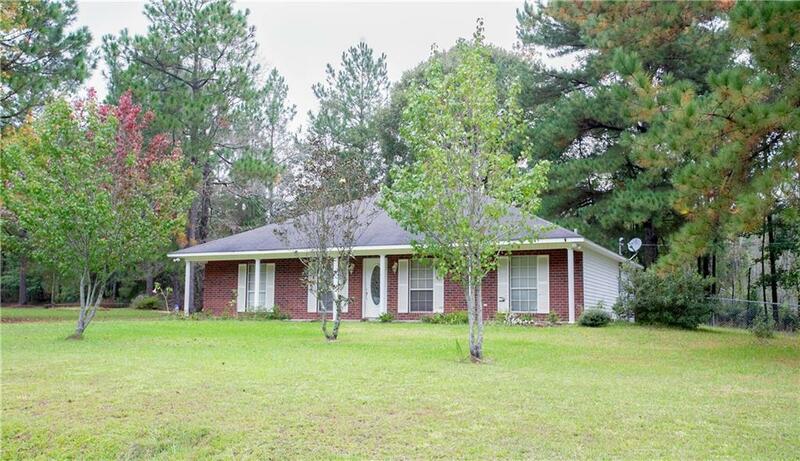 Situated on 1 acre, this home is set back off of the road and features a large, fenced back yard which you can access from your paved and covered parking. 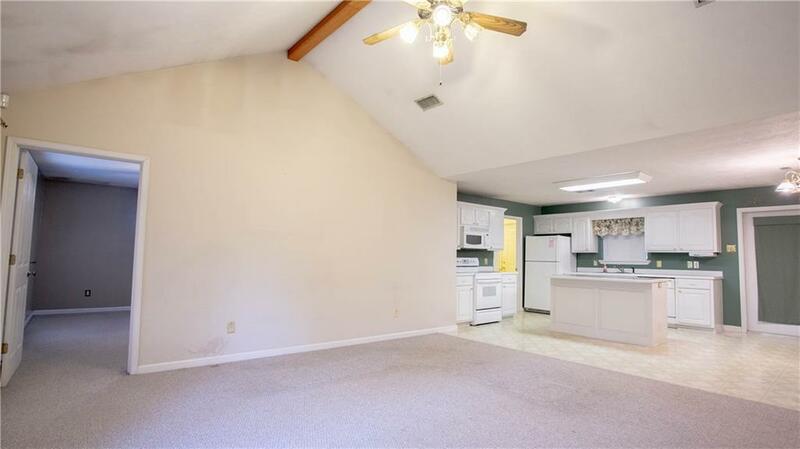 Inside, you will find an open floor plan from the kitchen to the living area with room for a 4-6 person dinner table in the kitchen area. A gas log fireplace is the perfect mix of cozy and mess free. Make an appointment for your private viewing and see how fast you fall in love! 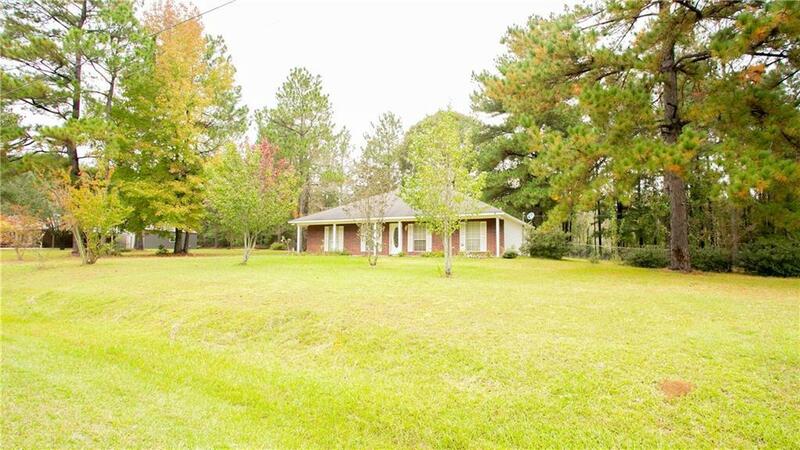 Listing provided courtesy of Anna Mckay of Real Estate Group Of Cenla.